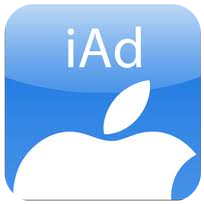 Below is the guide on how to add iAd banner into iPhone app. 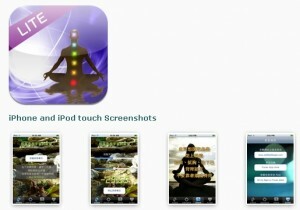 Guide is based on iAd Programming Guide and WWDC 2010 video. The first thing you need to do is to add iAd.framework in your Xcode project which is contained in iOS 4 SDK. Also do not forget to add #import . Developers can choose between two banners: 320×50 px for portrait and 480×32 px for landscape. 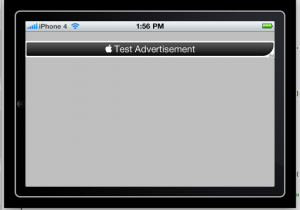 The base of banner is ADBannerView, which is subclass of UIView. So the only thing you have to do is to add this view in your control elements hierarchy (you can do this programmatically or using Interface Builder). 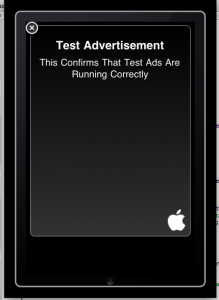 Apple recommends to put banner at the bottom or at the top of the window and do not place it on any moving elements like ScrollView or TableView as far as that will decrease shows of banner (and your revenue respectively) and will make it more difficult for user to tap on the ads. Let’s talk about requiredContentSizeIdentifiers and currentContentSizeIdentifier properties. In the first one you define all types of banners you are going to use. And the second property defines which type of banner you are going to use at the present moment. Banners are downloaded from the network. What if we have no network connection right now? Or Apple has any issues with ads server? Our ADBannerView will be empty is these cases. It doesn’t look very nice and wastes space on the screen. 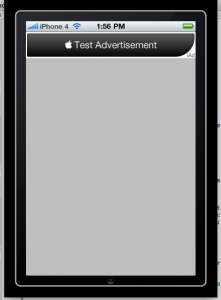 Apple recommends to do it in this way: when there is no banner for any reason remove it from the screen; when banner is received – show it again. In real app we should stop any application’s activity such as video, audio playback or pause game. In order to solve this task we will create two methods bannerViewActionShouldBegin (when full screen ad is shown) and bannerViewActionDidFinish (when we close ads). When device changes orientation we change currentContentSizeIdentifier property of ADBannerView. Now we can see banners in landscape mode too. There is still 50 px offset, but it’s easy to fix. Now we have finished with programming part.